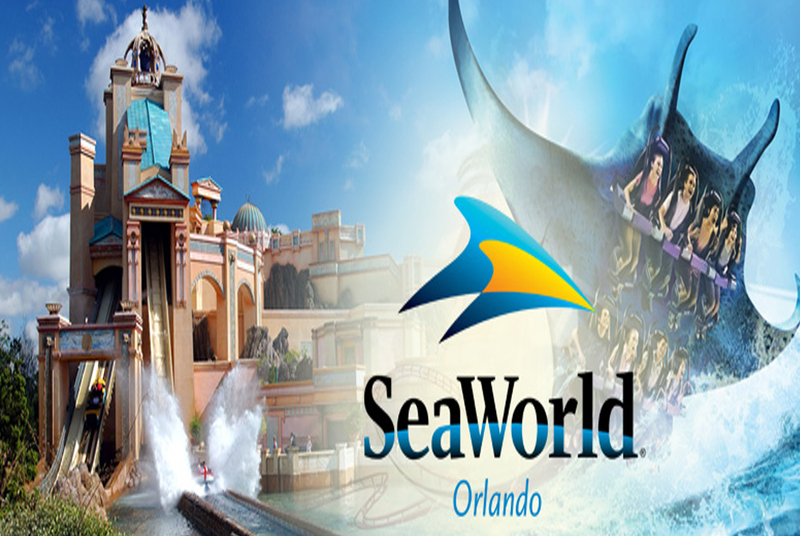 SeaWorld Orlando is a theme park and marine zoological park, located on the outskirts of Orlando, Florida. It is owned and operated by SeaWorld Entertainment. When combined with its neighbor Discovery Cove and Aquatica, it forms SeaWorld Parks and Resorts Orlando, an entertainment complex consisting of the three parks and many neighboring hotels. In 2013, SeaWorld Orlando hosted an estimated 5.1 million guests, ranking it the tenth most visited amusement park in the United States and nineteenth worldwide. As of summer 2014, SeaWorld Orlando has been separated into different areas, called “seas”. Each with a unique themed element. SeaWorld Orlando has many live shows and attractions including rides and animal exhibits. One of these attractions. Turtle Trek, actually combine the two, with both an animal exhibit followed by a 3-D movie.